Festivals can support local communities. They are bringing in unique visitors who will inject new revenue into the scene. 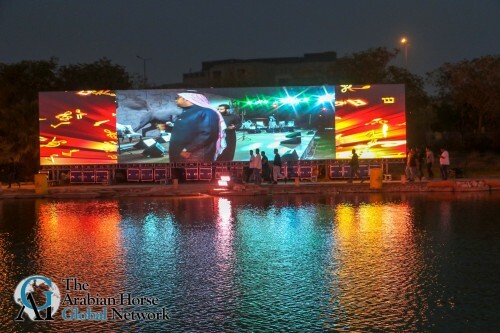 Excellently planned festivals, like Saudi Arabian Horse Festival, have the ability to attract a variety of people and this is what the Arabian horse scene needs. Saudi Arabian will experience a new highlight with the Saudi Arabian Horse Festival at the Alfaisaliah Resort Durrat al Riyadh. Many visitors enjoyed a great opening with music, lots of food, and an auction. The festival will open its doors from January 29th to February 2nd. Festivalisation is not a new phenomenon. Actually, it is closely connected with the development of human culture. In Saudi Arabia, people will experience a new form of festivals, probably a kind of new era. 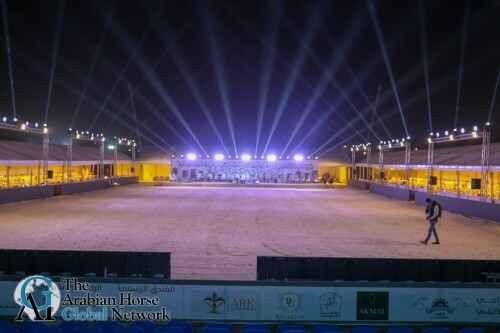 Altogether the country will have 19 Arabian horse shows this year. In fact this means 19 high-end festivals. Music, auctions, food trucks, and other entertainment combined with a horse show. 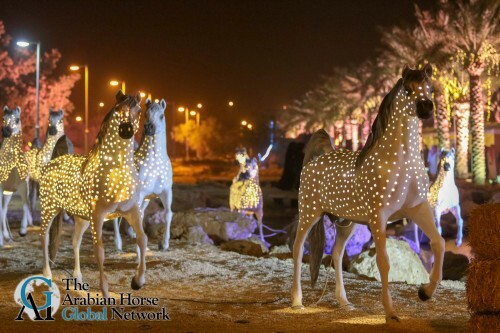 Thank you, Mr. Rakan Al Humaid of Al Salam Stud and his team for cooperation with Arabian Horse Global Network.